Lynch's Castle, Galway | Flickr - Photo Sharing! "The historic home of Galway's most powerful (medieval) family." A "town castle" built in the 16th century. 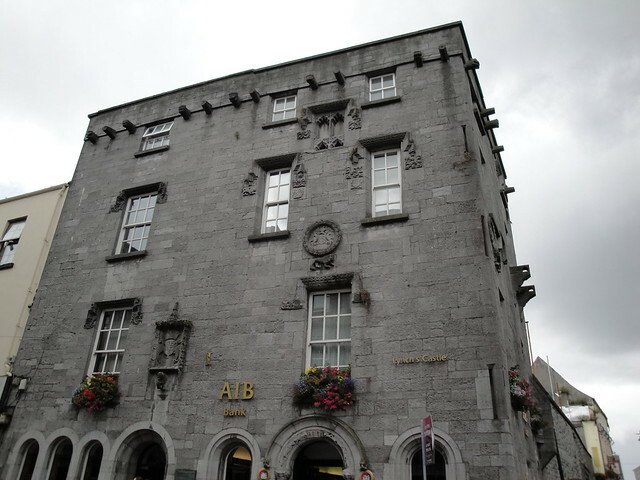 Its facade features the arms of the Lynch familly, one of the Anglo-Norman ruling families of Galway City, and Henry VII.